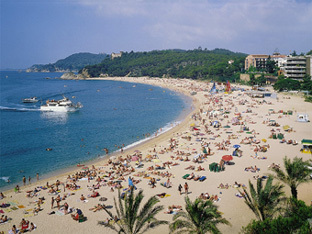 The Costa Brava is one of the best places to organize your trainingcamp; with great facilities where every year is organized one of the youth national championships, accommodations to suit everybody and a favolous environment with great excursions possibilities. Arrival in Spain. Check in at the Hotel; briefing of your trainingcamp. Rest of the day at leisure. Training in the athletics facilities close to the hotel. 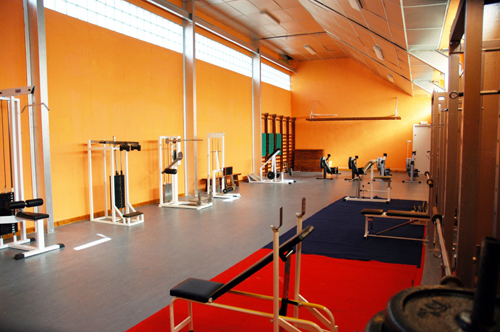 The fitness room of the facility is also available for the athlets. Training in the athletics facilities close to the hotel. In the afternoon excursion to Barcelona. Training in the athletics facilities close to the hotel. In the evening medieval night with typical dinner and show. Training in the athletics facilities close to the hotel. Boat trip to Tossa de Mar. Training in the athletics facilities close to the hotel. Note: This is only an example and every tour can be addapted to the requirements of every trainer.